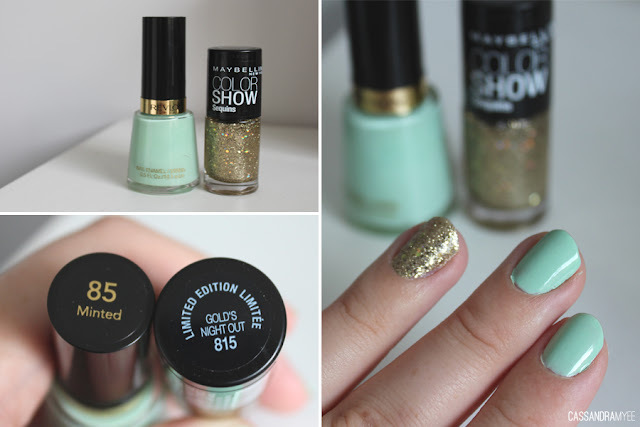 For a bit of added Christmas bling, I went for the Limited Edition Maybelline Color Show Sequins in Gold's Night Out. 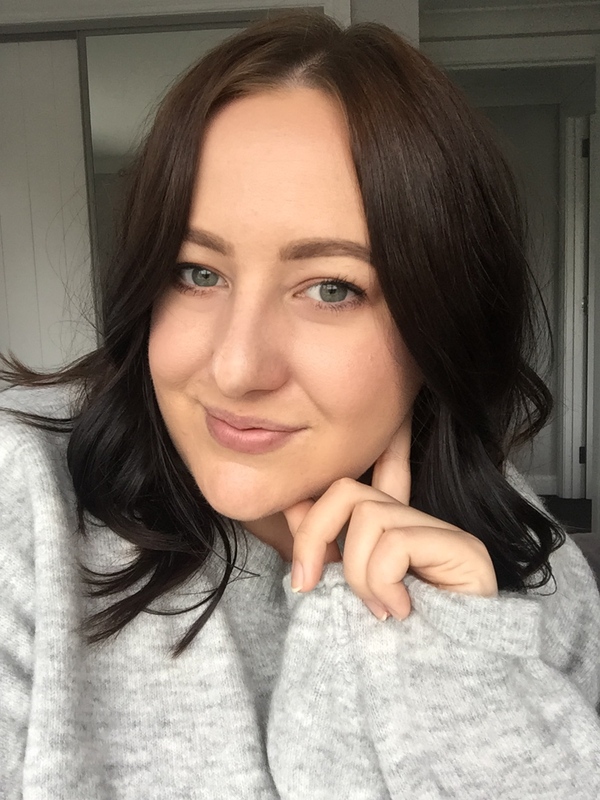 I absolutely love this glitter as it is packed with glitter and give opaque coverage on a natural nail in 2 coats, unlike other glitter's that are sparse through a clear base. But after one day of wear it already chipped quite a bit, even with the Seche Vite Top Coat. I'm unsure whether it was because I didn't use a base coat but I was pretty disappointed with it! Next time I think I will try with a thin base coat and see if it fair's a little better. 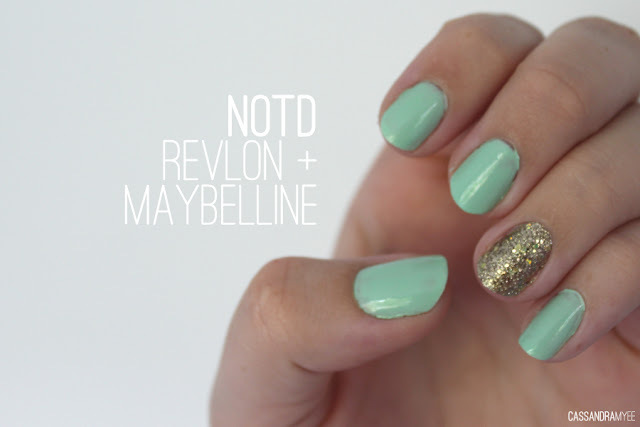 Despite the chipping polish, Revlon Minted has lasted a good 5 days and is now just chipping around the tips. I love the combo of mint and gold and think it's great for the summer Christmas/party season. 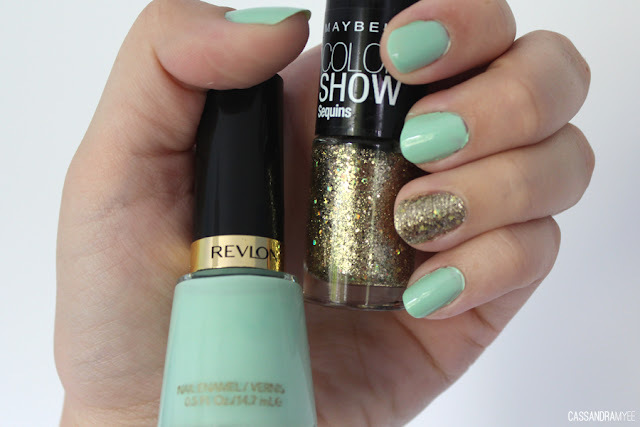 Ever tried the Maybelline Color Show Sequins before? Did it chip as easily for you? !